Hello, and welcome to the Connecticut Chapter page! To reach us, please email: CTChapter@fshsociety.org. We have been doing virtual support group meetings for quite a while now, and we would love for you to join us! All are welcome – please call in from anywhere. Patients, family members, and caregivers are encouraged to participate! We meet the first Thursday of the month via Zoom web conference, 7:00pm – 8:30pm EST. RSVP to Kathy at kjsenecal@gmail.com or Sarah at purplepianojazz@cox.net. 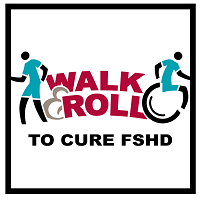 Our first Walk & Roll to Cure FSHD will take place on Sunday, Oct. 6th, 2019 in Hammonasset Beach State Park, Madison, CT. JOIN US! You can register to participate or support the event by making a donation HERE! 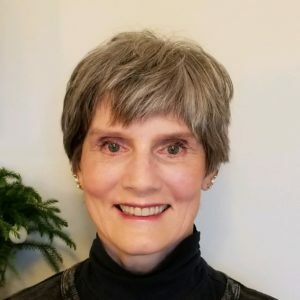 My name is Kathy Senecal, and with the help of Sarah Pashe, formed FSHD Connecticut Connections last year. We began monthly meetings, first on site at a specific location, and then found using Zoom was convenient and reached more people. The encouragement, support, exchange of ideas, and experiences we share as a group empowers us, as well as the Society, as it moves forward towards our common goal of treatment and cure.